Rapid action, efficient cleaner for no porous surfaces. Removes stains, soap deposits and grease/oil/fatty residues. 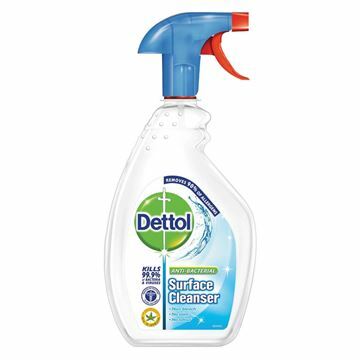 An effective sanitiser against bacteria. Ready to use – no solutions to make up. Rapid action, efficient cleaner for non porous surfaces. Removes stains, soap deposits and grease/oil/fatty residues. An effective sanitiser against bacteria. Ready to use – no solutions to make up. 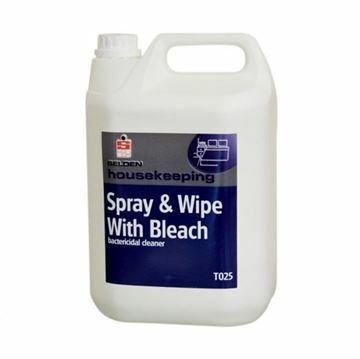 Multi-purpose cleaner for use on all surfaces. 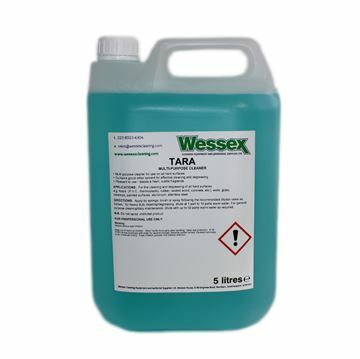 Contains glycol ether solvent for effective cleaning and degreasing. Pleasant to use - leaves a fresh, subtle fragrance. Tangy lemon fragrance. New formula - free from acids or caustics. Rapid action cuts through grease and grime. Effective maintenance cleaner for all hard surfaces. Low foam reduces cleaning time. 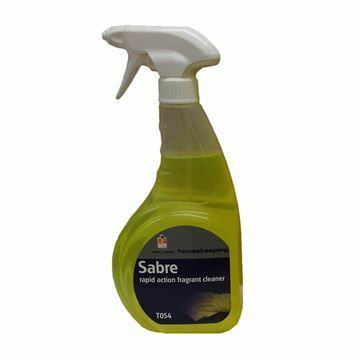 A handy hard surface cleaner which rapidly cuts through grease and grime leaving a tangy lemon fragrance. 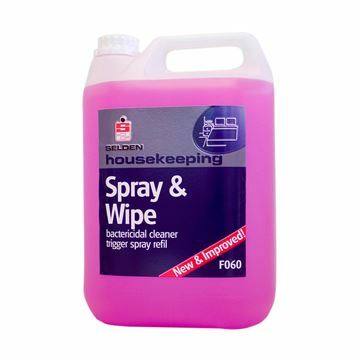 Ideal for use in hotels, schools, recreational facilities, nursing homes, public transport, and as an all purpose neutral cleaner. 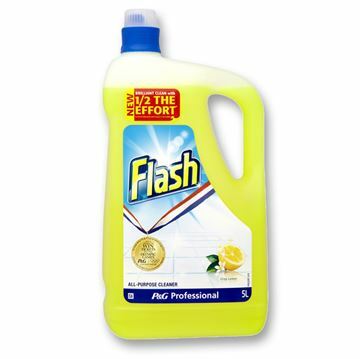 This versatile, all-purpose cleaner from Flash makes the housework a doddle. 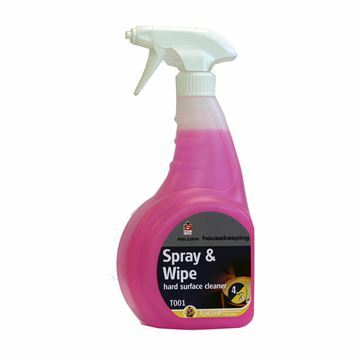 Suitable for cleaning the majority of household surfaces including hard floors, kitchen worktops, bathroom surfaces, mirrors and windows. All-purpose liquid for cleaning of all washable hard surfaces and floors. 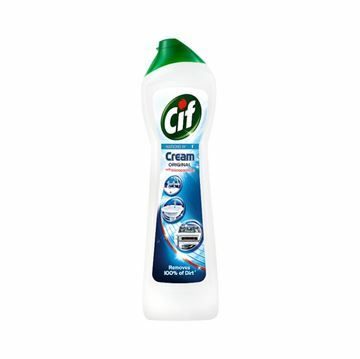 Cif Cream Cleaner removes the dirt you never thought you'd get rid of. The micro-particles and degreasing agents penetrate and lift-up the dirt all around your home, bringing back the shine.